Kevin Owens will spend the next few months out of action following double knee surgery. On this morning's Wrestling Observer Radio, Dave Meltzer gave an update on Owens’ injury status. While neither surgery was major, Meltzer mentioned that Owens’ left knee had more damage to it than previously thought. Meltzer also wrote in this week's Wrestling Observer Newsletter that the tentative time for Owens' return "looks to be perhaps late February, more likely early March, maybe April at the worst." 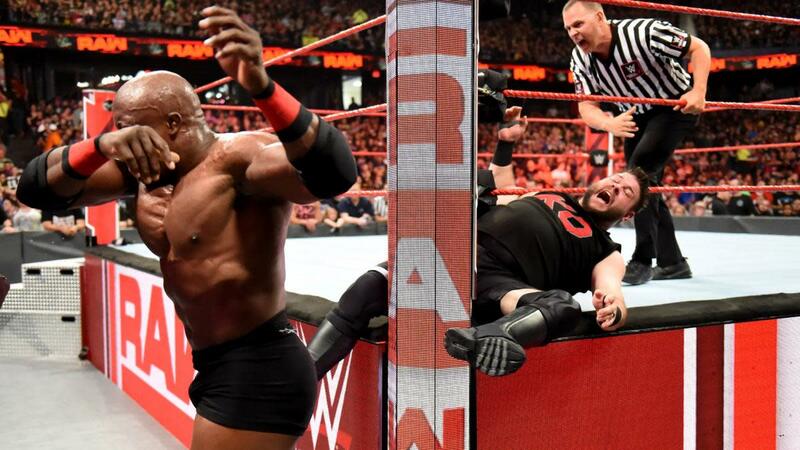 He was written out of storylines two weeks ago on Raw during a match against Bobby Lashley. After Lashley pinned him with a powerslam, he continued the assault, turning heel in the process. He dragged Owens to the corner and slammed both legs repeatedly against the turnbuckle post, effectively putting him on the shelf in storyline.